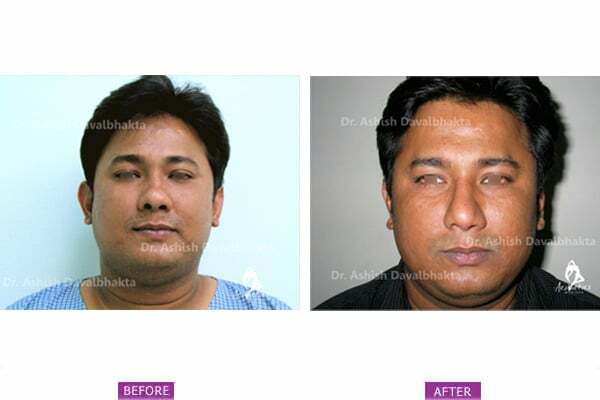 Let’s ask Dr. Ashish Davalbhkata, Chief Plastic Surgeon and Managing Director at Aesthetics Medispa. Dr. Ashish is board certified, internationally trained from the UK and US and has more than 20 years of experience. 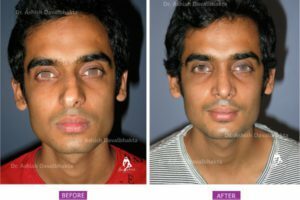 WHAT IS THE COST OF RHINOPLASTY (NOSE SURGERY)? The costing would vary according to the components you are doing. The variation in the cost of rhinoplasty is explained below. Rhinoplasty (commonly known as nose job or nose surgery), is a plastic surgery procedure for correcting and reconstructing the nose, improving the functions of the nose and aesthetically enhancing the nose. 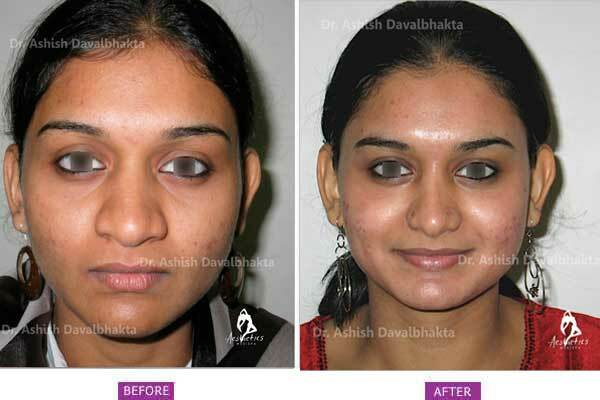 There are various common problems of the nose that are correctable. 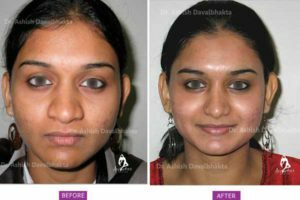 Humped nose, saddle nose, depressed nose, flat nose, wide nose, wide tip, boxy tip, deviated, crooked nose, short nose or long nose, are various traits that one may have and would want to have it corrected. 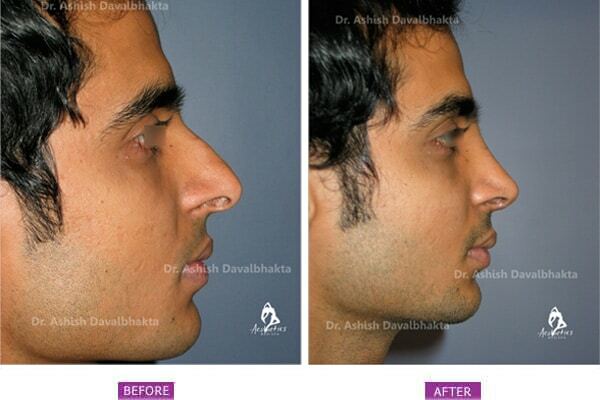 Anyone who has this kind of nose and wants to have it improved should consider Cosmetic Rhinoplasty. In general, adults with the above problems, of any age who are in good health. 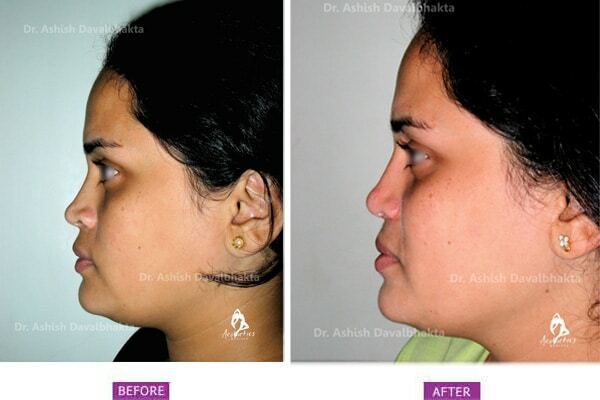 moderately fit are good candidates for nasal reshaping surgery. They should not have any life threatening illness or medical conditions. Patients who smoke can have increased risk of complications. 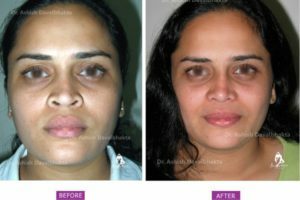 COULD YOU BENEFIT FROM AESTHETIC RHINOPLASTY? 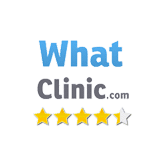 If you have a hump or a large nose, the hump can be removed, a saddle or a depressed nose can be built up or augmented, a wide nose or a boxy nasal tip can be narrowed. Nasal tips can be refined. 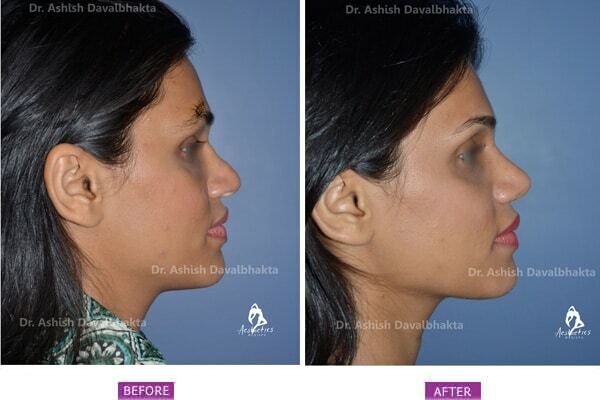 Deviated noses can be straightened. An aesthetic rhinoplasty can be combined with chin augmentation if you have a small chin or a cheek augmentation if your cheeks need to built up for balance. A short nose can be made longer, a long nose can be made shorter. 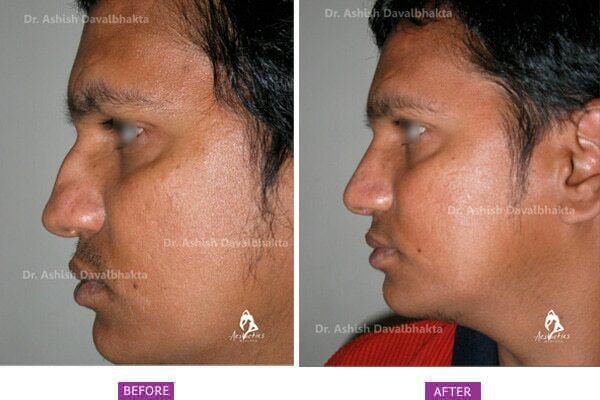 If you feel you have one of these noses, you would benefit by getting it improved by Cosmetic Rhinoplasty. 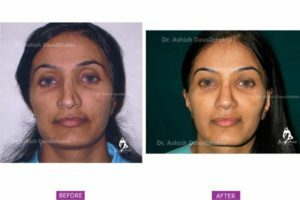 WHAT ARE THE COSTS INCURRED IN RHINOPLASTY SURGERY? The costing would vary according to the components you are doing. 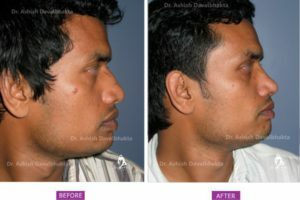 A basic rhinoplasty would cost anywhere from Rs. 40,000/- . 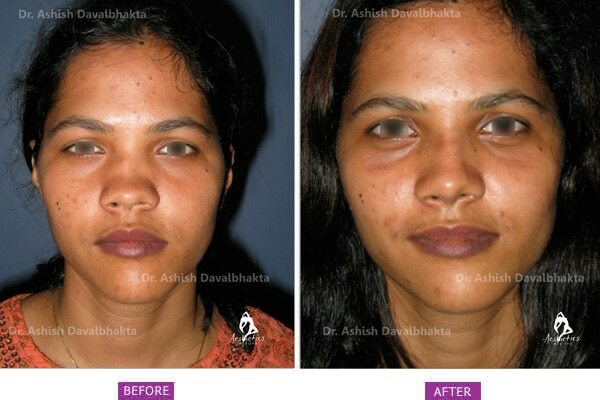 If you are adding all the components like augmentation, narrowing, deviation correction or a crooked nose correction, then it would go up to Rs. 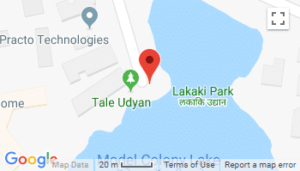 1.2 lacs to 1.5 lacs as a ballpark figure. 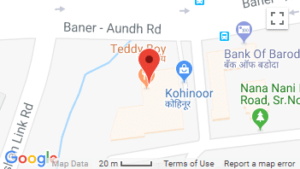 But, by and large around Rs. 80-85 thousand to Rs. 1 lac is the cost for rhinoplasty. incisions usually heal in 7 days to two weeks. Stitches are removed around this time. You will be able to return to work and light normal activity sometime between 2-4 weeks. You will then be asked to use a moisturizer and massage the face and scars. You will be able to return to light work and normal activity at this time, and to resume wearing contact lenses. Healing will continue for several weeks. Diligent sun protection is a must for best results. Nasal decongestants might help for nasal congestion. WHAT ABOUT RESULTS AND OUTLOOKS? 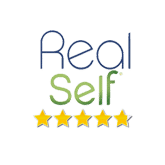 Your final result will appear over time, generally within several weeks. It may take up to a year for incision lines to fully refine. Most of the swelling resolves by three months. 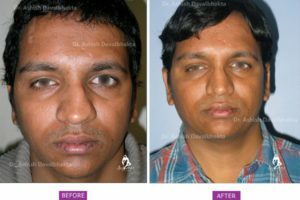 The results are usually dramatic and noticeable straight after the dressing is removed, but further refinement in the nasal features happens over three months. 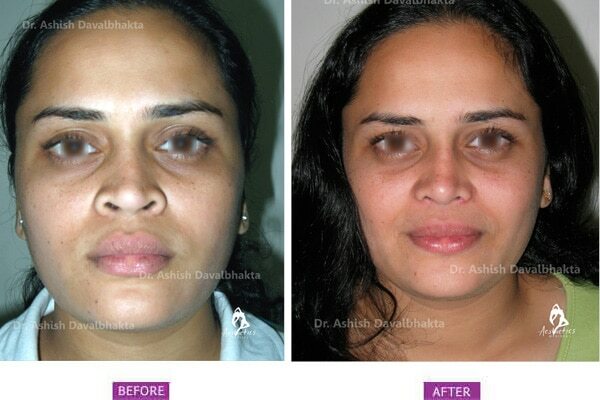 What matters more is that the appearance of you’re face matches the way you feel inside – youthful, vital and alert. 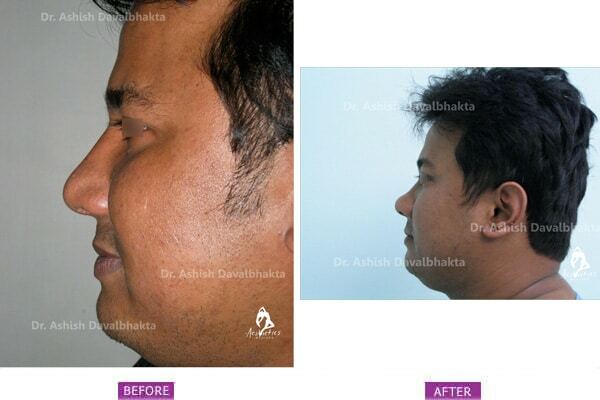 A consultation with our Rhino surgeons at Aesthetics Medispa is the first step to learn how Cosmetic Nose Surgery i.e. 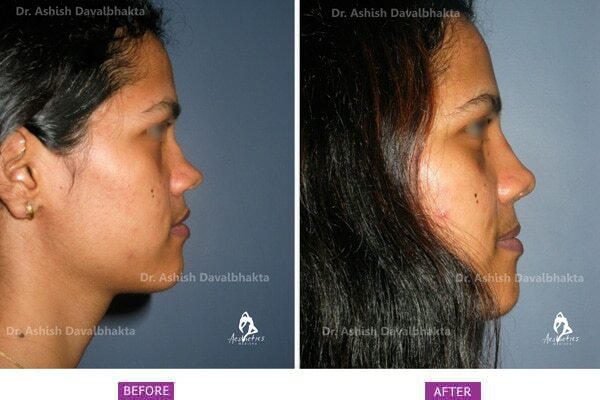 rhinoplasty surgery can improve the appearance of you’re face. 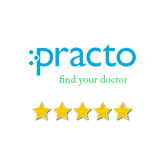 This consultation will fully educate you in a non-pressured environment and will include a discussion of you’re goals, options available for Nose Surgery, likely outcomes, potential risks and complications. 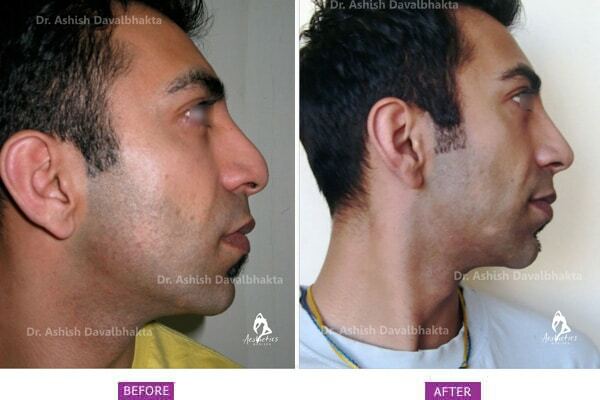 If you’re considering nose reshaping, but are not sure what will be involved, request a consultation with Dr. Ashish. Dr Ashish will discuss the options available to you for nose reshaping, likely outcomes, any risks or potential complications and recommend a course of treatment with the associated cost. 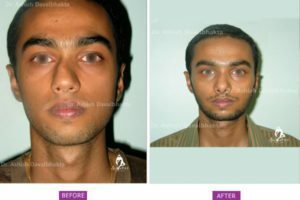 27 year old Gheni Abhadhab Jlaiwi of Iraq was suffering from Xeroderma Pigmentosum which makes the person susceptible to skin cancers, and lost his nose to this rare skin condition, and with it, lost his social life with the embarrassment of not having a nose. Doctors in Iraq had lost hopes and then Gheni decided to come to India. 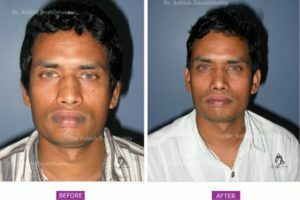 For the complex procedure involved in Gheni’s nose reconstruction, Dr. Ashish Davalbhakta selected a modification of the age-old Indian technique for nose reconstruction, called Indian Forehead Rhinoplasty. WHAT IS THE PROCEDURE FOR RHINOPLASTY? Augmentation: A depressed nose can be built up and made prominent with either artificial material called implants or autografts. Autografts could be cartilage from the septum of your nose, ears or ribs. It could also be bone grafts from skull or hips. Common implants used in Rhinoplasty are silicone or medpore. 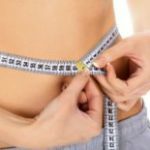 There are pros and cons to the use of every type of material and your aesthetic surgeon would be able to explain those. 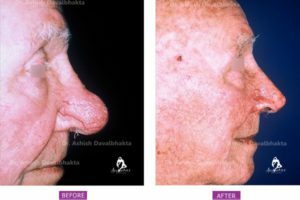 Hump Removal: A hump on the nose is partly due to the prominence of the bone and partly due to prominence of the septum/ cartilage part of the nose. This has to be shaved off. 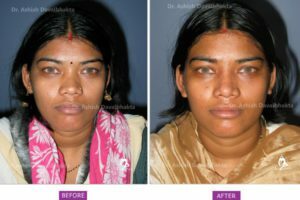 Once it is removed, the roof of the nose is open and has to be closed with infracture of the nasal bones. Boxy nasal tip: If the tip of your nose is bulbous or like a button, this can be refined. 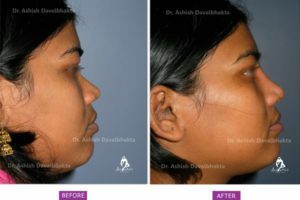 The cartilages which form the part of the tip of the nose have to be stitched tightly and reshaped to give a more proportionate and sleek tip. Broad nose: This is a common problem and can be corrected by moving the nasal bones inwards by infrastructure. Often the nasal tip has to be narrowed as well. 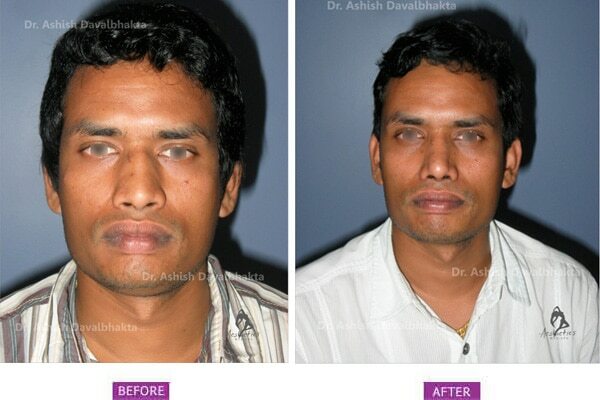 if the nasal base is flared or broad, this can be corrected as well. Deviated nose: Often the nose becomes deviated during development or becomes crooked due to injury. This can be straightened by removing the deviated part of the septum or putting straightening stitches and cartilage supports. 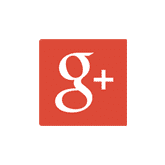 Usually the procedure would be done under a general anesthetic for improved comfort, yet it is possible to do it under local anesthetic as well. After the nasal surgery, there may be a trickle of fluid or blood from the nostrils for 24 hours and to catch this, a nasal pad will be placed under the nostrils. The nostrils might be blocked by a pack for 24 hours to stop this drip. 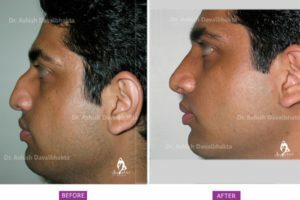 Often, the surgical trauma may cause swelling of the lining of the nose and give a feeling of the nose being bunged up. This feeling may last for up to 3 weeks. There might be bruising and swelling after surgery that should subside in 3-6 weeks. If you have had infractures, then you may have a splint on the nasal bridge, which will be removed in 7 days. Immediately after surgery, due to the swelling, you might experience some difficulty in opening your eyes. This rapidly improves after the next day. Wounds normally heal in 7 days to 2 weeks. 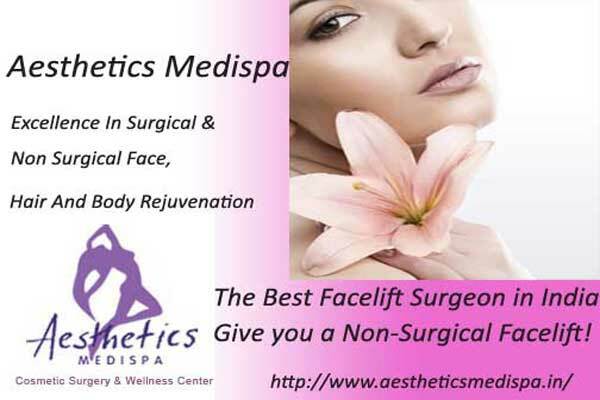 Your plastic surgeon at Aesthetics Medispa and the assisting staff will fully attend to your comfort and safety. The swelling around the tip of the nose tends to take the longest to resolve and may last up to 3 months. WHAT ARE THE RISKS AND COMPLICATIONS ASSOCIATED WITH THE SURGERY? Although there are very few risks associated with this procedure, a possible general risk includes bleeding and collection of blood under the skin (hematoma). Bleeding is rare but may has to be stopped. Any surgery carries risks associated with anesthesia. 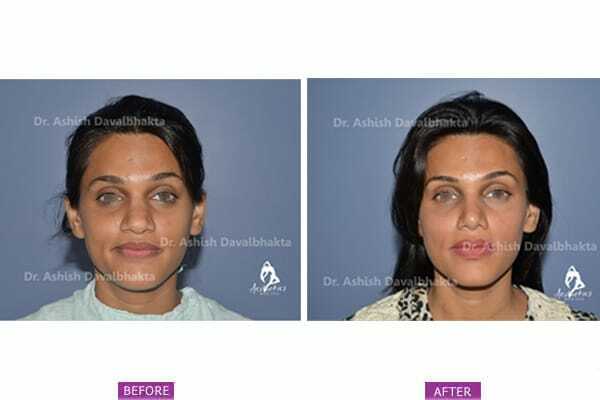 There are very few risks if the procedure is done under local anesthesia. These risks will be fully discussed with you prior to you’re consent for surgery. General risks like delayed wound healing and infections are common to many other operations and can be treated satisfactorily. 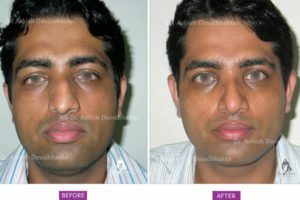 Any surgery on the nose has a ten percent risk of residual deformity, for which further revision surgery might be required. 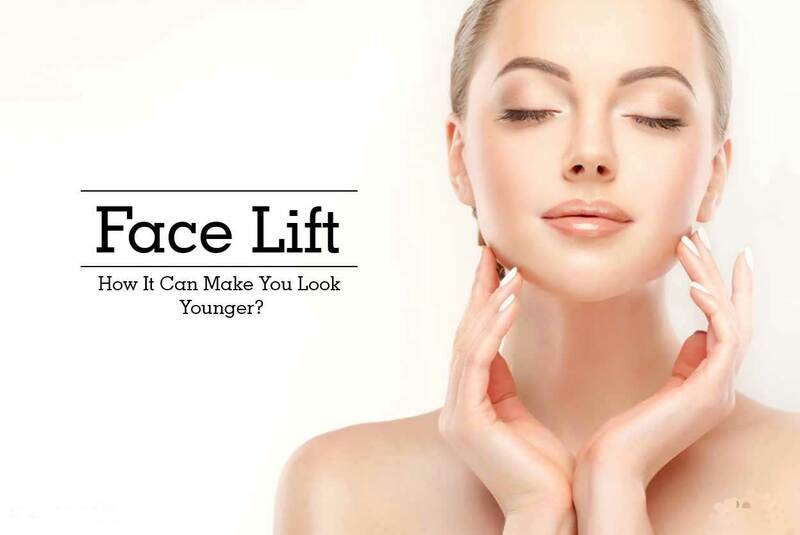 Face Lift – How It Can Make You Look Younger?